Lisa Bonalle Hannan is president of Verisk Financial, overseeing its Argus, Fintellix, G2, LCI, Marketview, and Verisk Retail businesses. 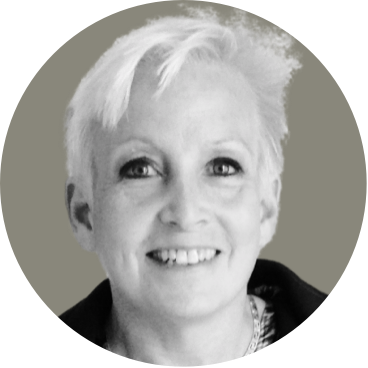 Ms. Hannan has more than 20 years of experience in payments, credit cards, and consumer banking, and has worked extensively in corporate strategy and new product development. She most recently served as Verisk Financial’s chief marketing officer and business development executive, responsible for marketing, business development, partnerships, strategic alliances, and media effectiveness. Before joining Verisk Financial, Ms. Hannan held the role of president, North American Financial Solutions, for Affinion Group. She has also held a number of senior management positions at Citicard and the credit card division of JPMorgan Chase. Ms. Hannan holds a Master of Business Administration degree from New York University and an undergraduate degree from Providence College. Jim Healy is president of Verisk Financial, responsible for the company’s financial services division. He joined Verisk Financial as a senior consultant in 2013, helping to grow the international footprint by launching the business in Australia, Mexico, and the UAE. 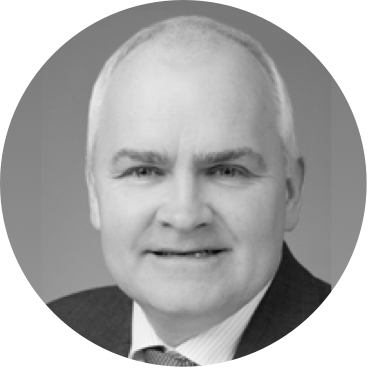 Mr. Healy has more than 28 years of experience in financial services, working for Citibank in various international senior leadership roles in Mexico, Puerto Rico, Switzerland, Spain, the UK, and the United States. His last role at Citibank was managing director for EMEA credit cards. Mr. Healy has a B.A. in secondary education from Mansfield State University, an M.A. in sociology from Stony Brook University, an M.S. in accounting from Long Island University, a J.D. from St. Johns University, and an LL.M. in tax law from New York University. John A. Jones is president of Verisk Financial International. Based in London, he oversees the company’s client solutions for the delivery of syndicated studies, advisory services, data solutions, and other products across global markets including the United Kingdom, Australia, New Zealand, Singapore, Ireland, and Italy. 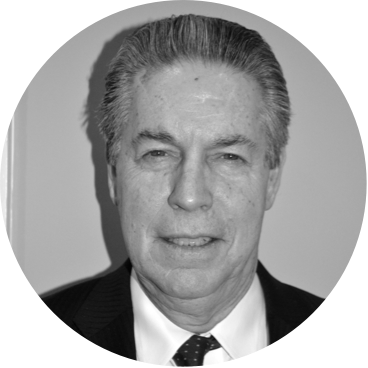 Mr. Jones joined Verisk Financial in 2010 to lead Western Europe Client Delivery Operations. He applies his extensive experience in financial modeling, maximizing customer value, and mergers and acquisitions to clients worldwide, helping them realize the value in their payments portfolio. Before joining Verisk Financial, Mr. Jones held senior and executive roles in Citigroup and MBNA in the United Kingdom, the United States, and Spain; including the head of credit cards. Mr. Jones qualified as a Chartered Accountant with Ernst & Young. He holds a Master of Business Administration degree from Manchester Business School and a BEng degree in electrical engineering from Imperial College, University of London. Tina Wilkinson oversees the Enterprise Data Management division at Verisk Financial – ensuring that delivery mechanisms are in place to offer clients the best solutions, efficiently in the increasingly complex Governance, Risk Management, and Compliance sectors. By leveraging cutting-edge technology, flexible (and supporting) data platforms and global regulatory solutions for banks and FSI’s, Tina offers synergistic support to our client-forward teams. Her extensive expertise was honed during 30 years of experience in capital markets and financial services. Tina has been CEO of several European investment management firms (Allianz and BNP Paribas) and has held senior positions as global head of product, marketing and distribution in the financial services sector (Citibank, Lombard Risk, and SunGard/FIS). Her extensive international experience—having lived and worked in France, Luxemburg, Germany, and the UK for the past 25 years – has provided her with the cultural sensitivity to lead and integrate successful sales, product and marketing teams across diverse regions (US, APAC and EMEA) and diverse sectors (banking, insurance and asset management). 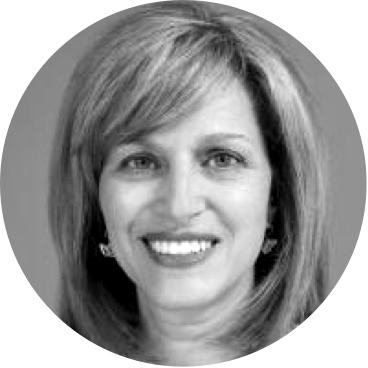 Tina holds an MBA from the Johnson School of Management, Cornell University and a BBA from Baruch College, CUNY. 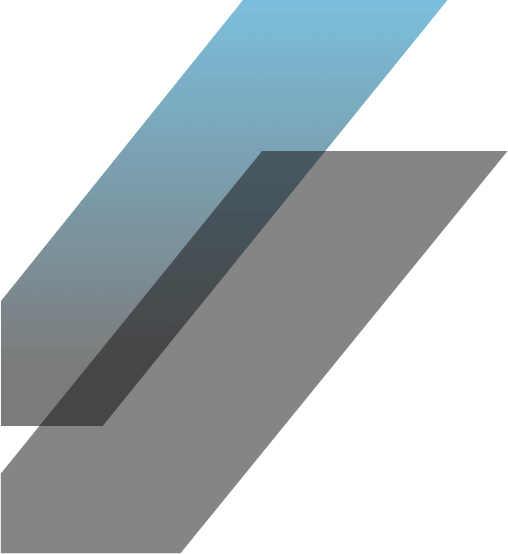 Shailendra Mruthyunjayappa is President at Verisk Financial | Fintellix. 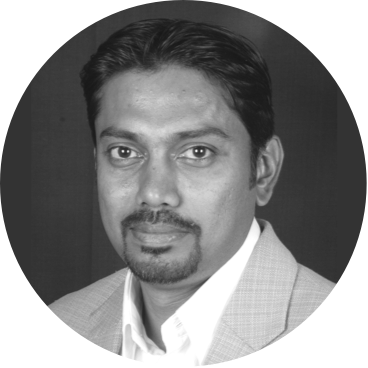 He is responsible for Verisk Financial | Fintellix business, Verisk Financial India site and business development for Verisk Financial for the region. 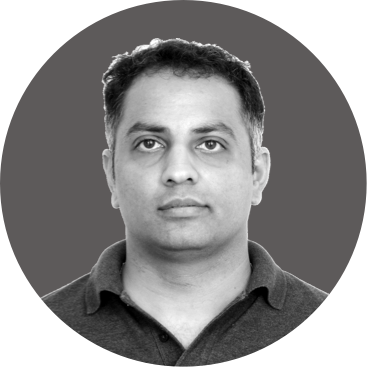 Before joining Verisk Financial | Fintellix in 2010, Shaili was part of product development teams at PKTech in India/ Malaysia and Temenos Switzerland, worked for Inlaks West-Africa and managed a start-up delivering consulting service in Central Europe. Shaili holds a Bachelor's degree in Engineering from BIET Davangere, is a certified Project Management Professional and has completed his Management Program from IIM Calcutta. Naren heads the Products Development Group for Verisk Financial. He is responsible for designing and developing the next generation Verisk Financial products and solutions. Naren comes with extensive experience in development and architecting banking applications, primarily around compliance, risk and analytic solutions. He has extensive experience in data warehouse implementations, delivery and account management. Naren holds a BE degree from PESIT Bangalore.